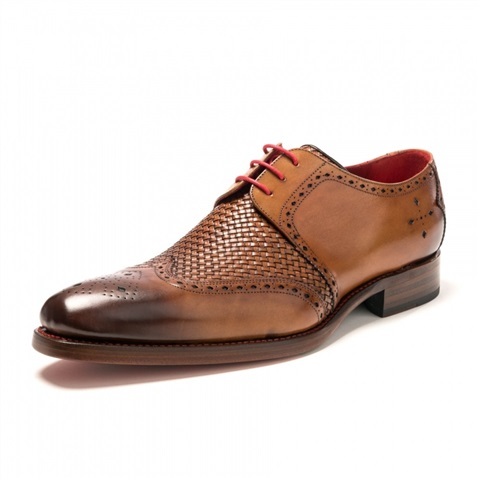 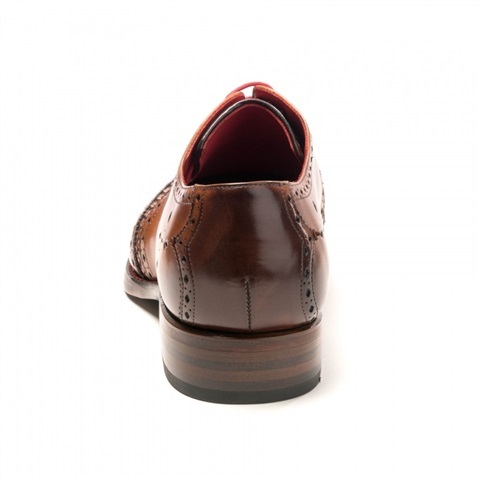 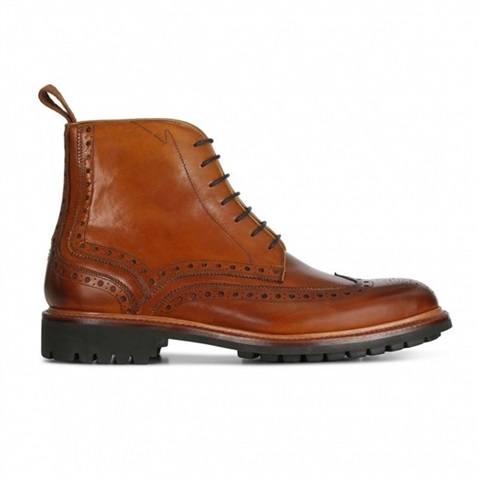 Laksen Westminster Brogue Boots. 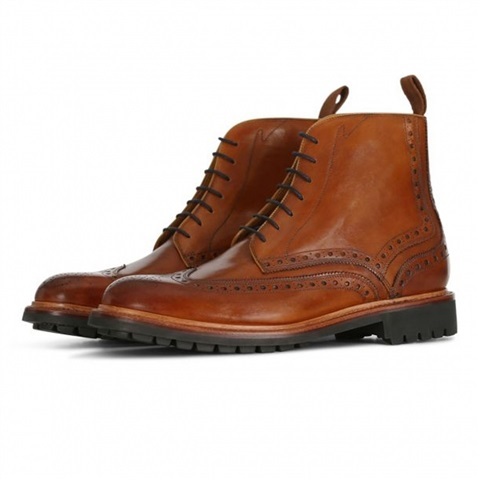 Laksen Westminster Brogue Men's Boot are a classic suede men's ankle boot with a robust hardwearing sole which is superbly crafted with ornamental perforated patterns in the suede for comfort and great character. 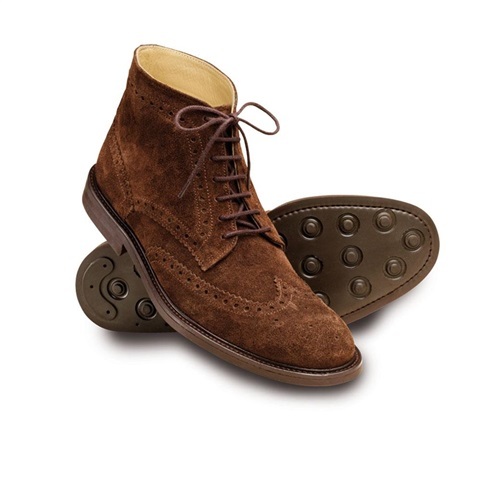 These traditional looking brogues are ideal for casual or business use and are the perfect way to compliment your winter wardrobe this season.Size Laksen Westminster Brogue Men's Boots are a classic suede men's ankle boot with a robust hardwearing sole which is superbly crafted with ornamental perforated patterns in the suede for comfort and great character. 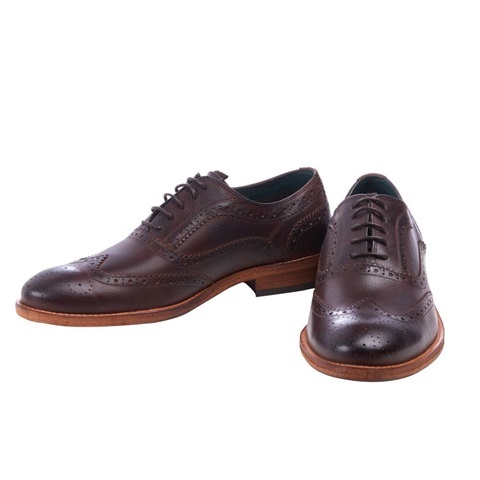 These traditional looking brogues are ideal for casual or business use and are the perfect way to compliment your winter wardrobe this season. 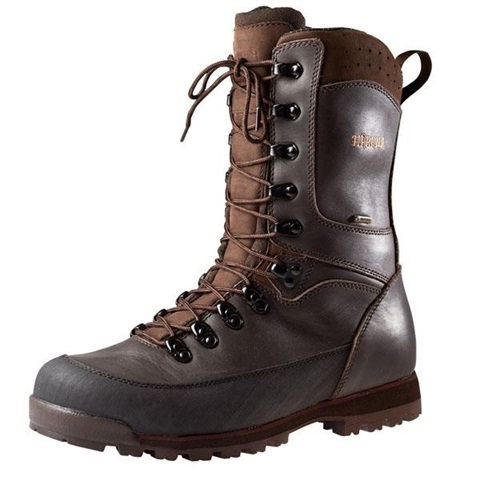 Waterproof and breathable GORE-TEX liner DryFast-DrySoft leathers Elasticated side gusset Finger pulls for easy on/off Combination leather and rubber sole Three layer insole includes a thermal foil lining Dubarry logo on sole Cushioned insole Subtle Dubarry branding The Dubarry Kerry Boot is an exceptional boot that features a GORE-TEX liner as well as Dubarry's DryFast-DrySoft leathers for a fully waterproof chelsea ankle boot. 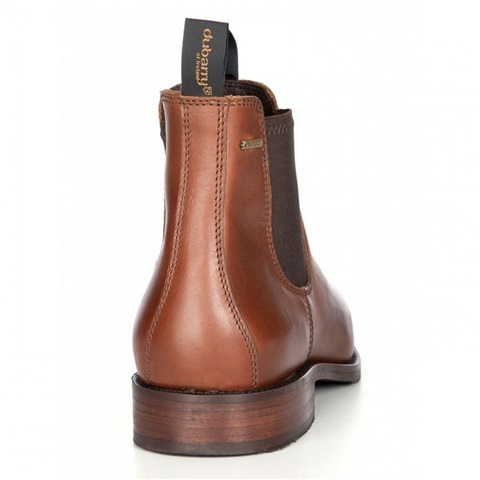 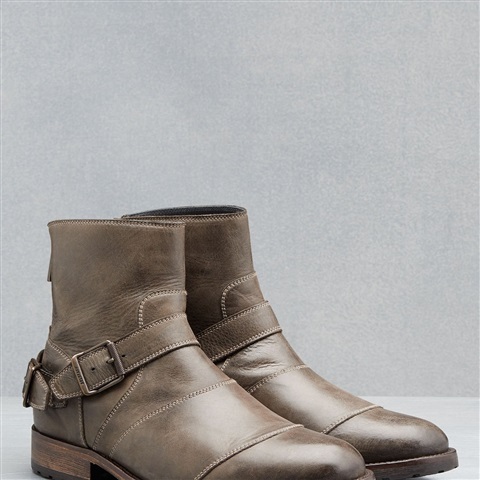 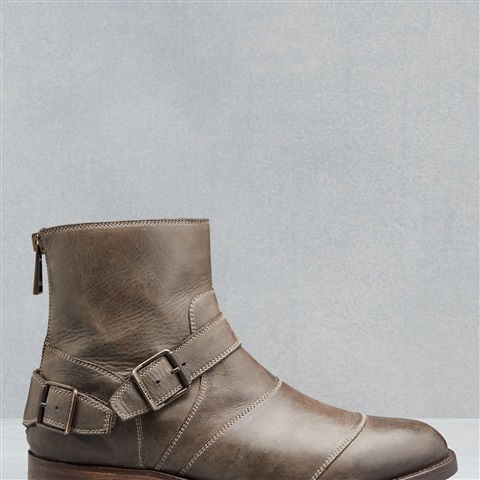 This stylish boot has a hand built sole unit made from a combination of rubber and leather with a leather welt and leather stacked heel combined with a rubber top piece. 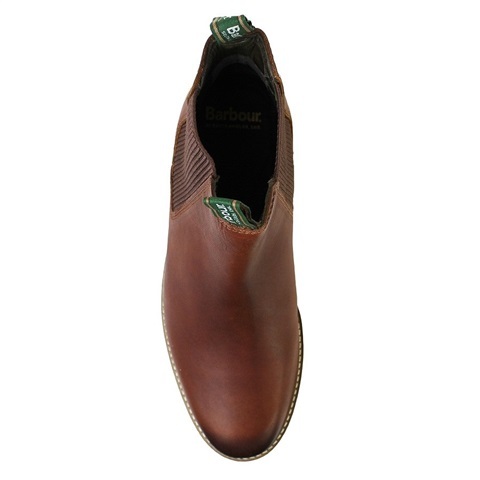 The insole of this Dubarry boot is made of three layers which incorporates an underfoot cushion for comfort and a thermal foil lining to protect the foot from the cold. 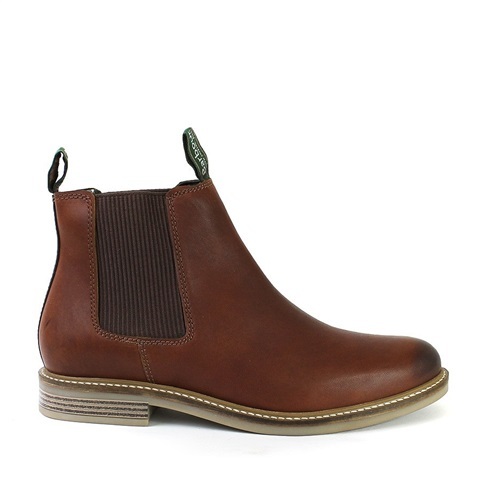 This Dubarry Chelsea Boot has branded finger pulls on the front and back to make it easier to take the boots on and off as well as elasticated side gussets. 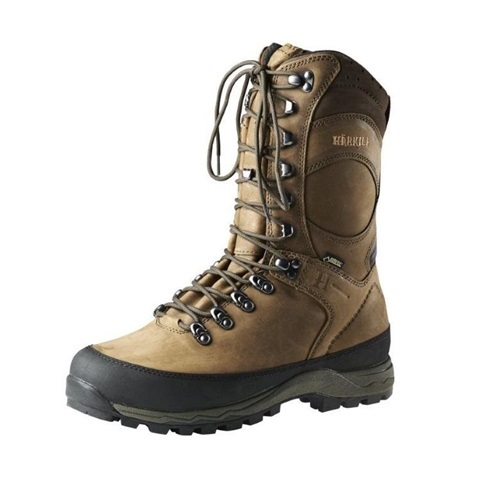 This fantastic and affordable boot is made to be durable, reliable and comfortable. 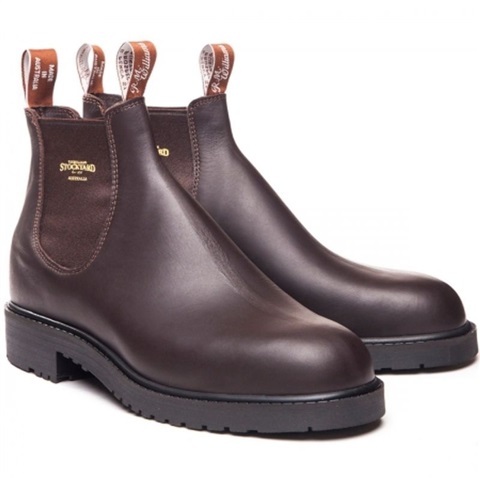 The Ox hide leather upper is water-resistant allowing your feet to stay warm and dry throughout your working day. 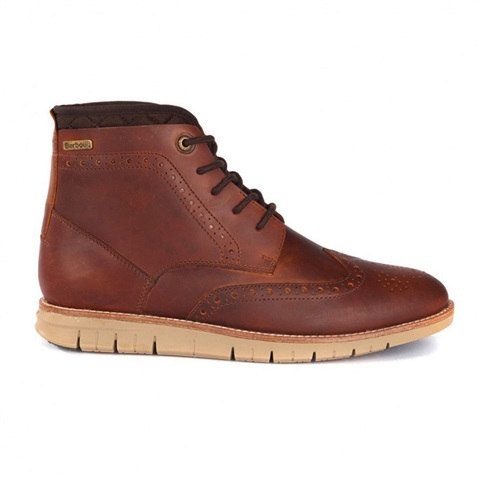 Double stitched for extra strength and hard wearing leather upper. 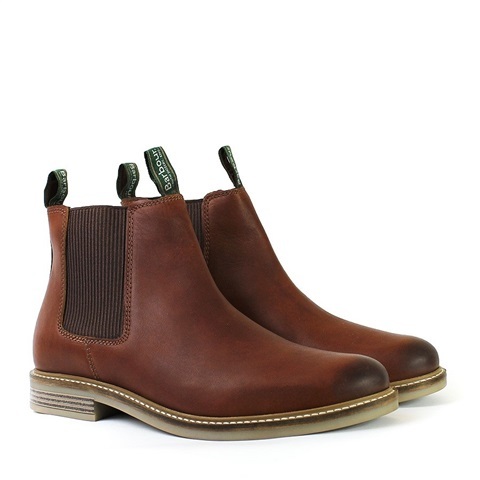 Handcrafted with a single unit sole and reinforced boot tugs for greater strength. 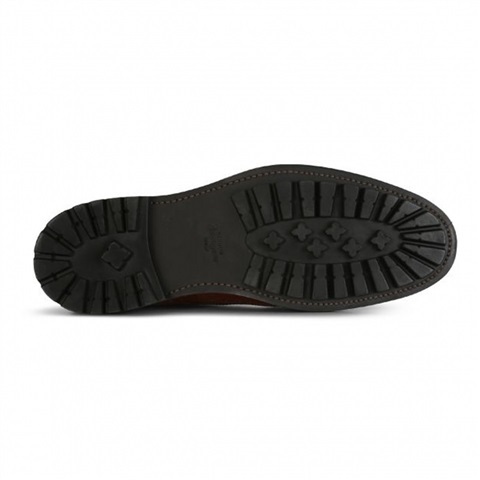 Breathable poron inner sole with lightweight texon 480 insole board for comfort and durability. 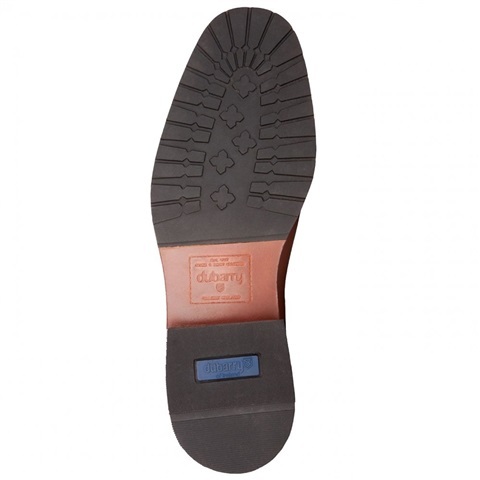 Dual density thermoplastic polyurethane/polyurethane rubber sole. 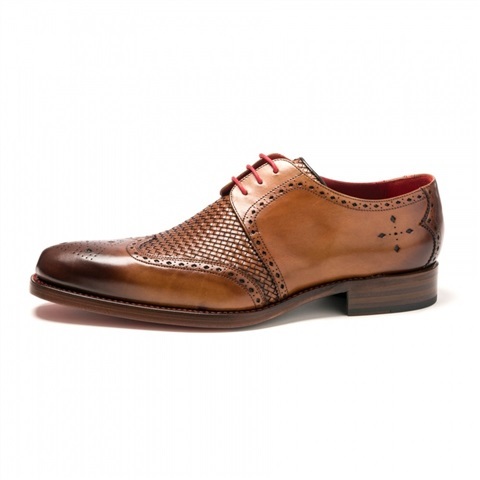 Refined stippling sole patterning to give the classic touch. 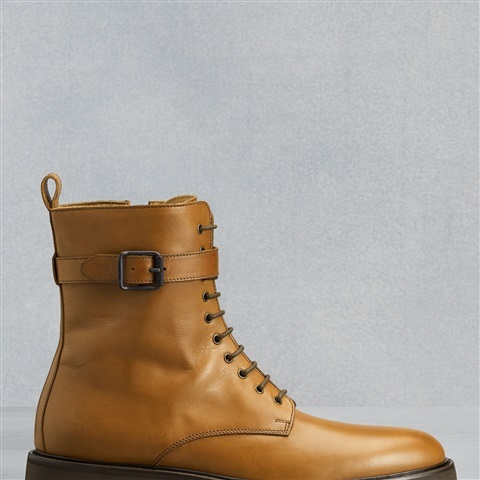 Made for the walker and worker. 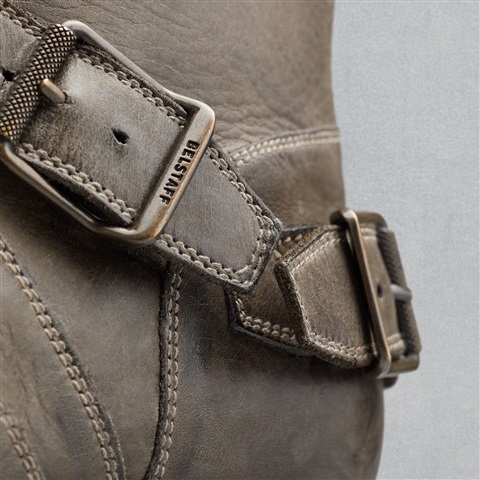 Heavy boot leather. 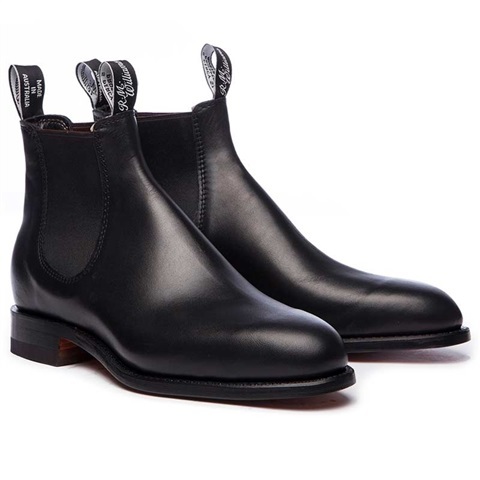 Oil, acid and heat resistant. 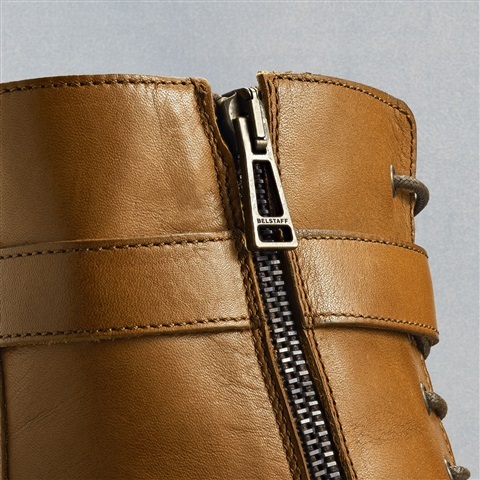 Comfort insert with extra wide toe. 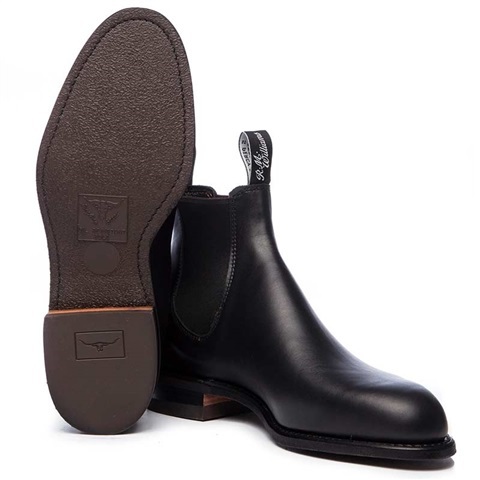 All RM Williams footwear is made to UK sizings. 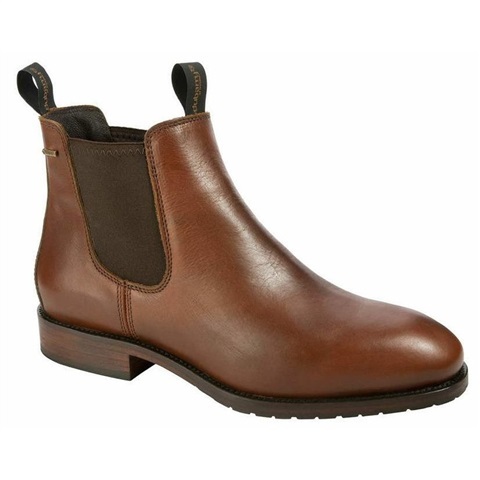 PLEASE NOTE - All Stockyard Boots are made in a H Fit.